1) fat 1/4 yard of 100% mill dyed wool. 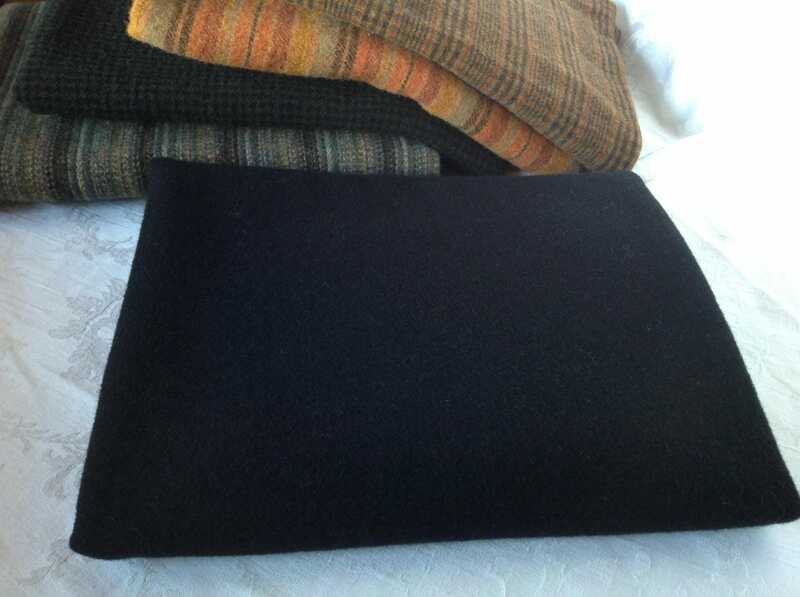 It is a plain black flannel weave wool. It measures approximately 28" x 16". The other wool selections in the photo are props to help you see the color more easily. Perfect to use for backgrounds in applique and rug hooking. 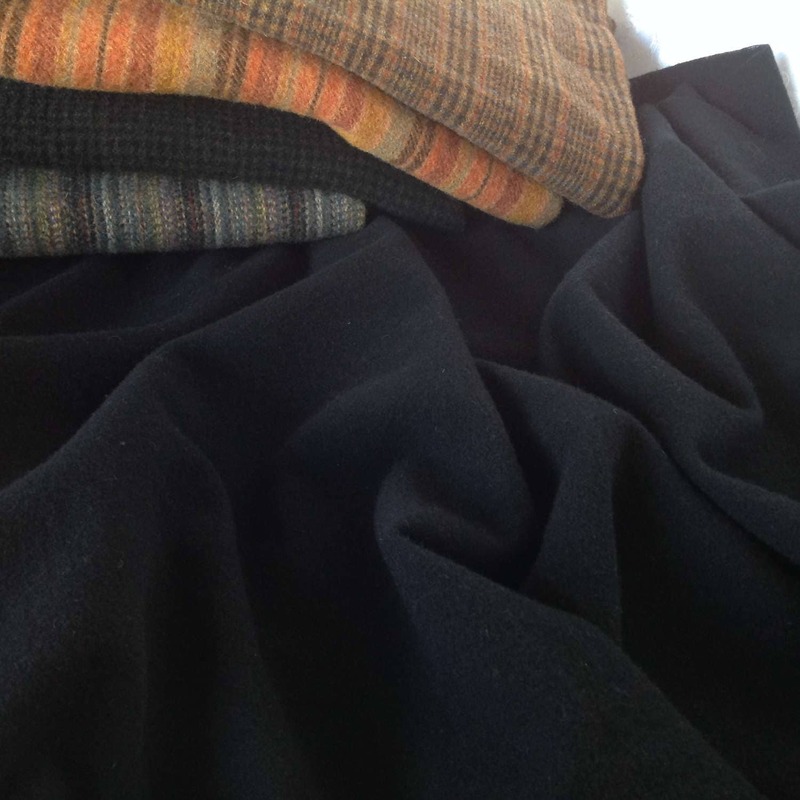 It will mix beautifully with other dark textures and plaids. Add black to any and all projects to create a great graphic effect. 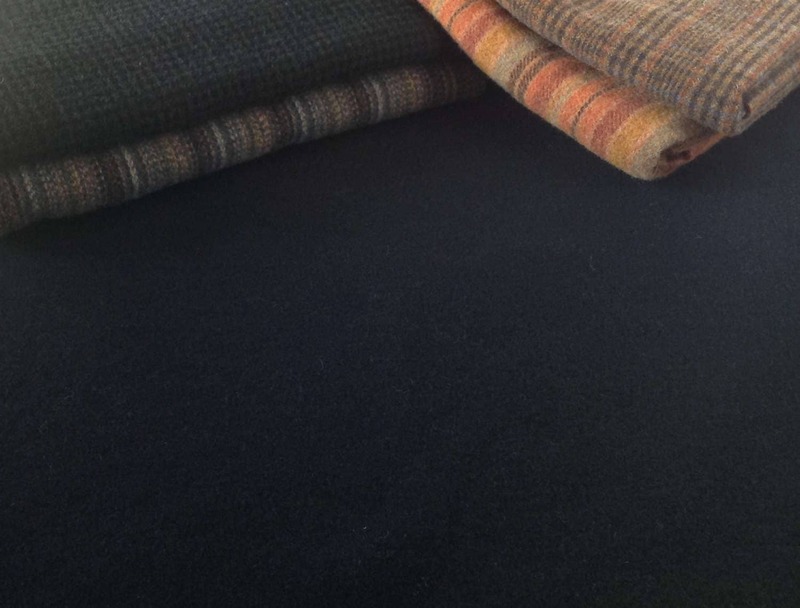 This is a medium weight wool fabric, with just a hint of loft, suitable in rug hooking for #6 cuts and wider. I have washed and dried it with only plain black wool, however, there may be small amounts of wool lint on the piece you order just from moving through my studio :) It can be rolled with a lint roller to remove. If you have ordered plain black from me before, this may be from a different manufacturer than earlier plain black wool listings. Thank you for visiting my shop and feel free to contact me with any questions. Looking forward to using your wool on my next hooked rug project. Thanks for the prompt delivery! Nice black wool for my rug hooking. Just as described. Thank you.